It is becoming a tradition for Metropole Orkest to perform at Musikfest Bremen. For this third year in a row we will be presenting an evening with 3 sets. The orchestra will share the stage with trumpet player Ibrahim Maalouf, saxophone player Joshua Redman and singer Lalah Hathaway. 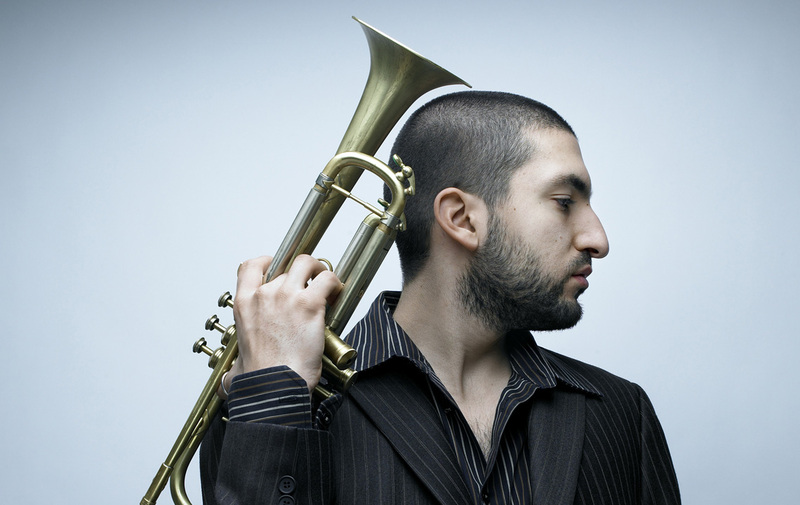 In the fall of 2015 the French-Lebanese trumpet player Ibrahim Maalouf presents a new project. He’s going to release two albums on the Impulse! label, both inspired by the legendary Egyptian singer Oum Kalthoum who passed away 40 years ago. The first album “Kalthoum” is mainly acoustic, while the album with his quartet “Red and Black Light” heads in the direction of electro, pop and world-music. Saxophone player Joshua Redman picks up elements of different styles and makes every song unique with his full and warm sound. The amazing Lalah Hathaway brings a mix of rhythm and blues, soul and funk. Have a look at the video on the left to see one of the songs we performed with Lalah earlier this year.